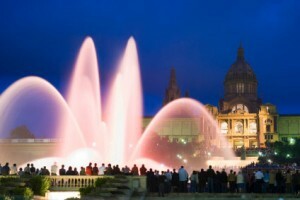 Barcelona’s celebrations are known the world over as being the top of the crop, so if you are lucky enough to find yourself in the Catalan capital this holiday season, you are surely in for a treat! 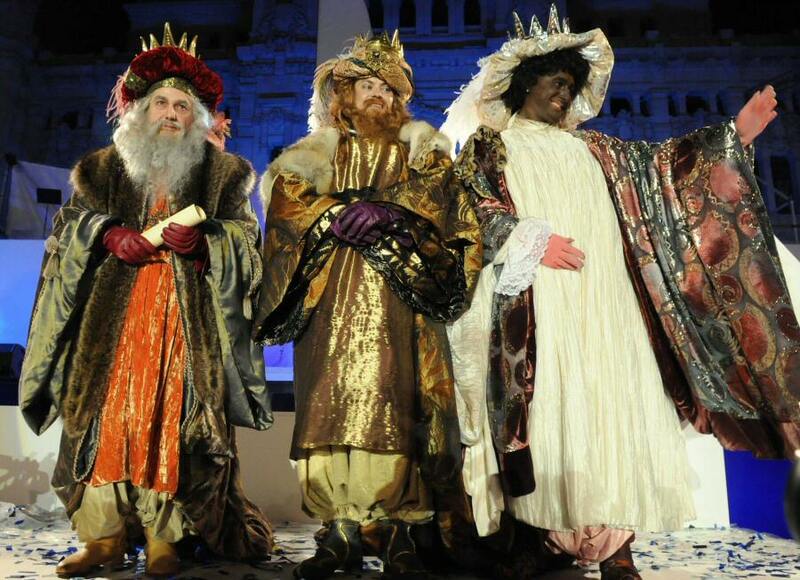 One of the most important festivities in Barcelona around Christmas time is that of Los Reyes Magos, aka the Three Kings. On January 6th, families come together to exchange gifts and enjoy a great feast, and the build up to this day in Barcelona is not to be missed as the city plays host to magical markets, colorful lights and fantastic parades. So, read on to find out what it’s all about, plus the highlights of the Three Kings celebrations in Barcelona in 2018. The Three Kings Day, also known as the Epiphany, is celebrated on January 6th and the original roots of this tale can be found in the Gospel of Matthew. The story goes that the Three Wise Men made their way from the East all the way to Bethlehem to pay their respects to baby Jesus with gifts of gold, frankincense and myrrh. Nowadays, to commemorate this, children receive gifts from the Kings as many may do from Santa Claus, as well as from their families. One of the best parts about the festivities surrounding El Día de Los Reyes Magos is that there is always something for everyone to participate in. 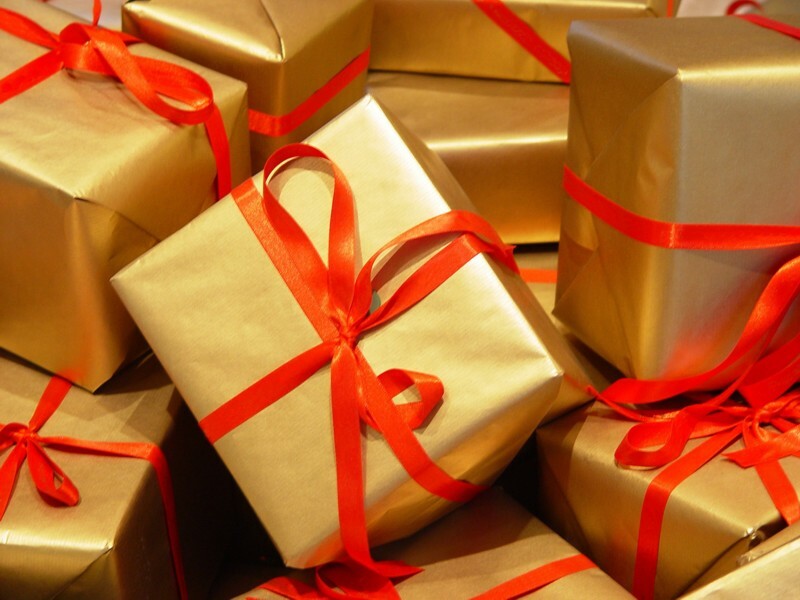 For the youngsters, there is the possibility of writing a letter to the Three Kings, and these can be delivered to Their Majesties’ emissaries in the City Hall Courtyard, from January 2nd – 5th. These letters can also be left on the Santa Eulàlia boat, on which the Kings will arrive in the city. The boat will be at Moll de la Fusta in Port Vell from January 2nd – 4th. The ‘Fira dels Reis’, aka the Twelfth Night Fair, will be taking place on the Gran Vía street from December 19th to January 6th. With more than 160 stalls, you will find plenty of Three Kings memorabilia, as well as top gifts from toys and ceramics to scarves and hand-made jewelry. Don’t forget to grab the some yummy hot ‘chocolate con churros’ to warm you up as you browse the stalls. On the Eve of Three Kings Day, January 5th, each town in Spain hosts its own Reyes parade, or ‘cabalgata’ with colorful floats, music and free candy. The biggest parade in Catalonia is in Barcelona city center, and is definitely worth seeing if you are in town on this night. The Three Kings, Balthazar, Melchior and Gaspar, arrive in the city on a boat around 5pm, then proceed to travel a whopping 5km around the city on beautifully decorated floats. The procession is incredibly long and each of the Kings’ helpers throws tons of candy to the children lining the streets. The parade culminates in a grand finale near the Montjuïc Magic Fountain at approximately 9pm. When all the excitement of the parade is over, families make their way home, where it is custom for the youngsters to leave out food for the Kings, water for their camels and a pair of shoes outside the door or window in hopes that the Kings will pass by and fill them with gifts. That being said, some youngsters wake up to a lump of sugar-coal, a sign that they have misbehaved during the year. One of the main elements in any Barcelona festival is the delicious delicacies that accompany the celebrations, and El Día de Los Reyes Magos is no exception. The typical dessert enjoyed on this day is the Roscón de Reyes, which is best described as a round cake, often filled with cream and topped with candied fruits. But that’s not all; hidden in the Roscón de Reyes is a dried fava bean, as well as a small king figurine. If you are lucky enough to find the king in your portion, then you are crowned King or Queen for the day, but if you stumble across the bean, custom holds that you have to pay for the dessert! This entry was posted in Events, Home and tagged barcelona activities, Barcelona activities for children, Barcelona culture, barcelona events, Barcelona festival, barcelona traditions, catalan christmas traditions, catalan culture, christmas in barcelona, los reyes magos barcelona, three kings parade barcelona, tourism in barcelona, visiting barcelona. Bookmark the permalink.